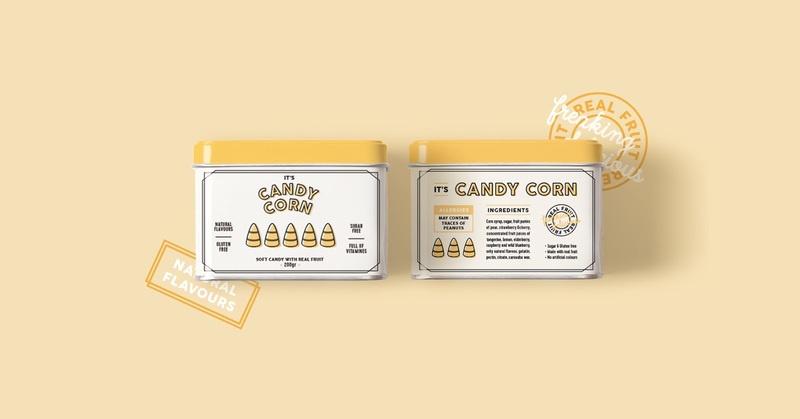 Why are all the candies on the market targeted to kids? 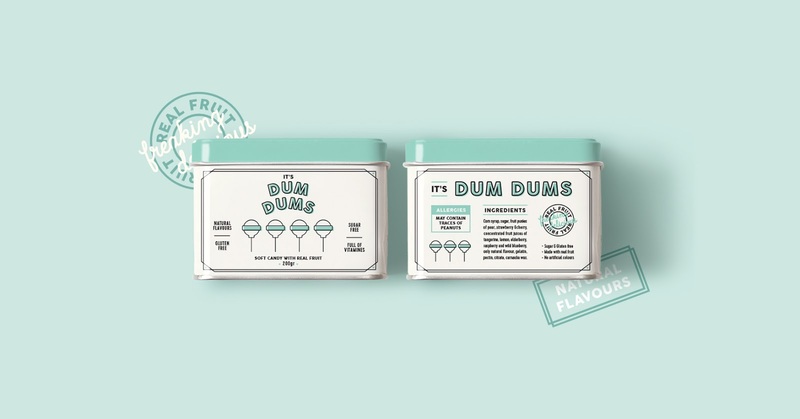 Why isn’t there a more sophisticated packaging just for adults? 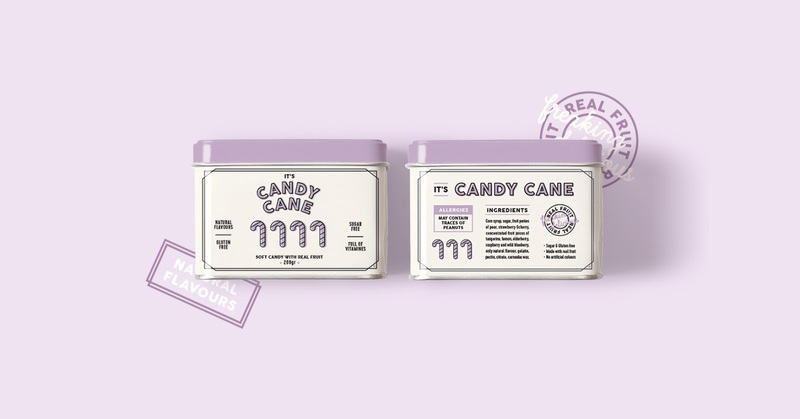 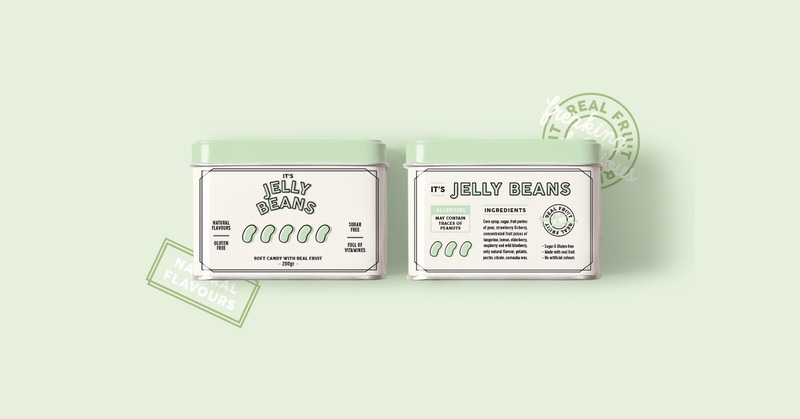 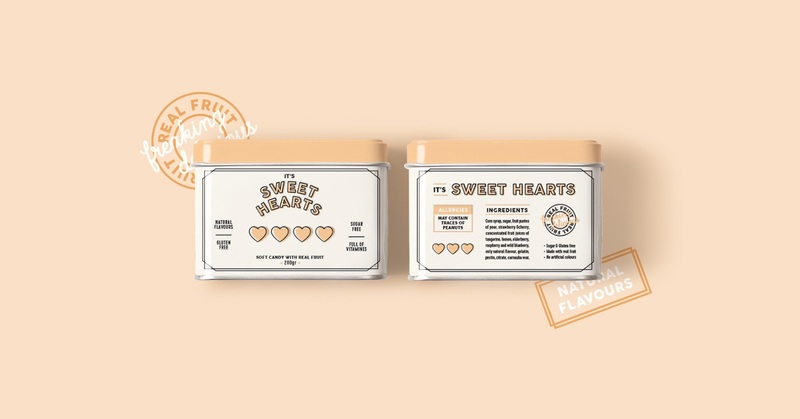 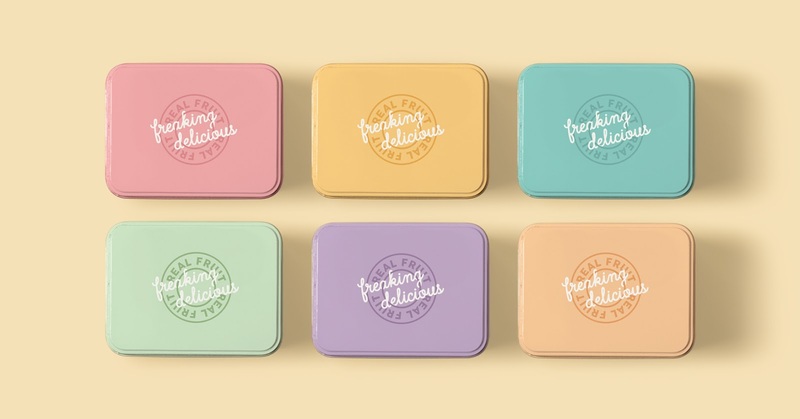 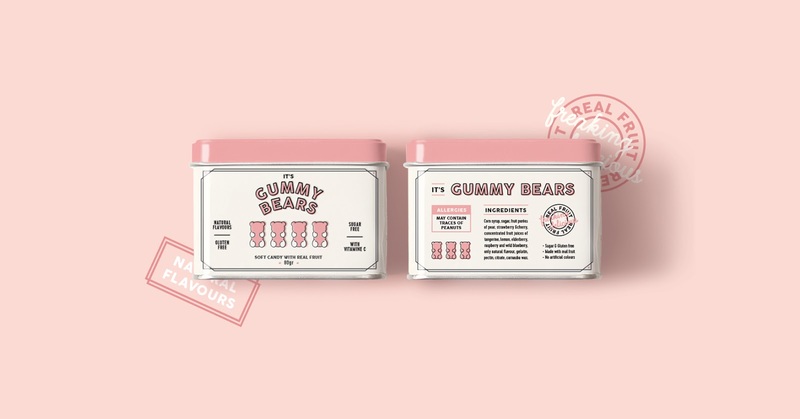 These were the questions that popped up in our heads when we first thought of this project, the purpose was to create a series of collectable tin jars with a sophisticated and minimal design to carry around our favourite treats at all times. 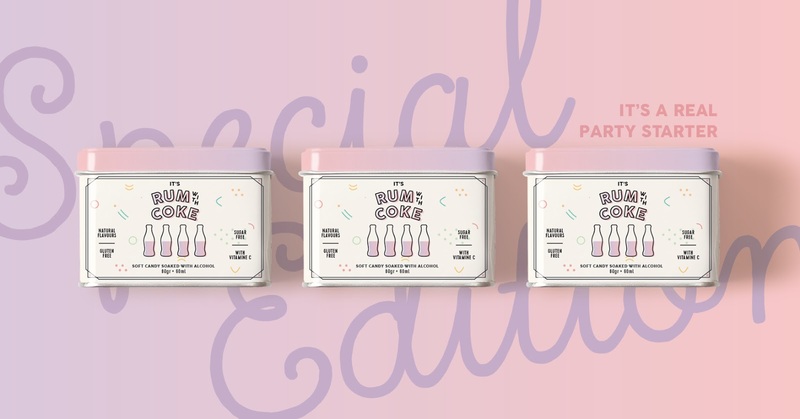 As adults were the main target we added a little cheeky special edition, Coca Cola candies soaked in real rum! 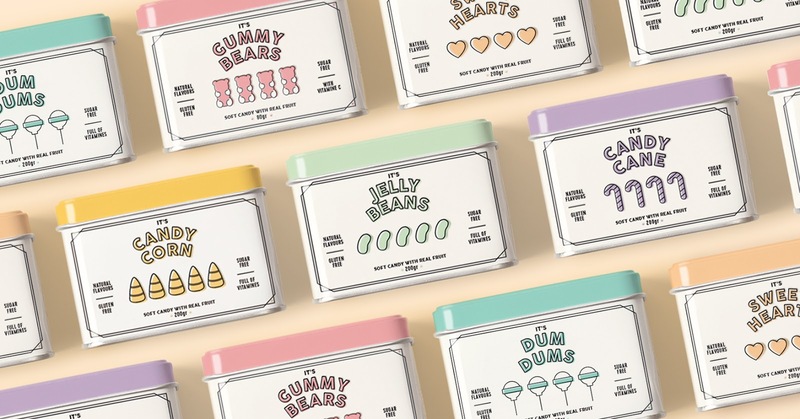 0 comments : Candies for Adults!